[1.3.10] Colliders in SCP-1499 church don't work. 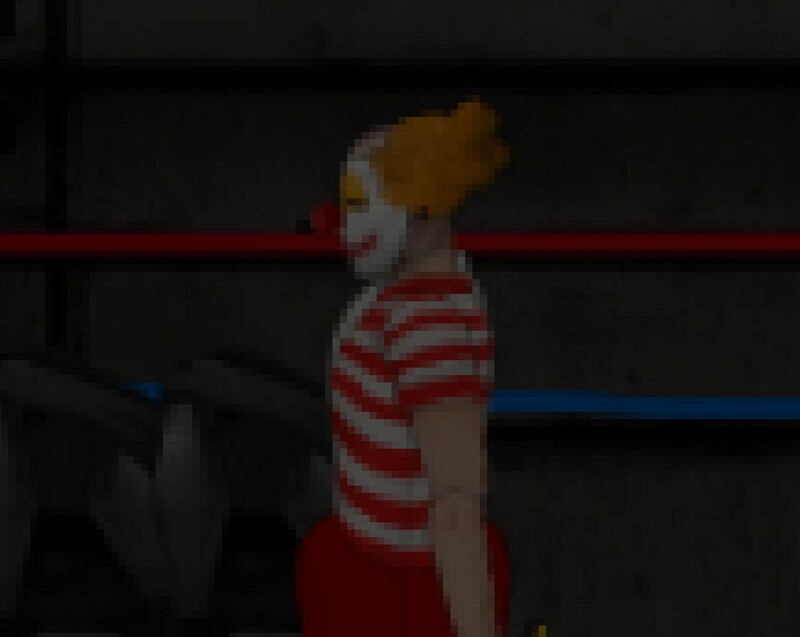 While checking out the brand-new update, I found a bug inside SCP-1499's dimension. When inside the church, one could walk through the walls behind the crowd of the instances, aka the wall colliders do not work, at least for me. 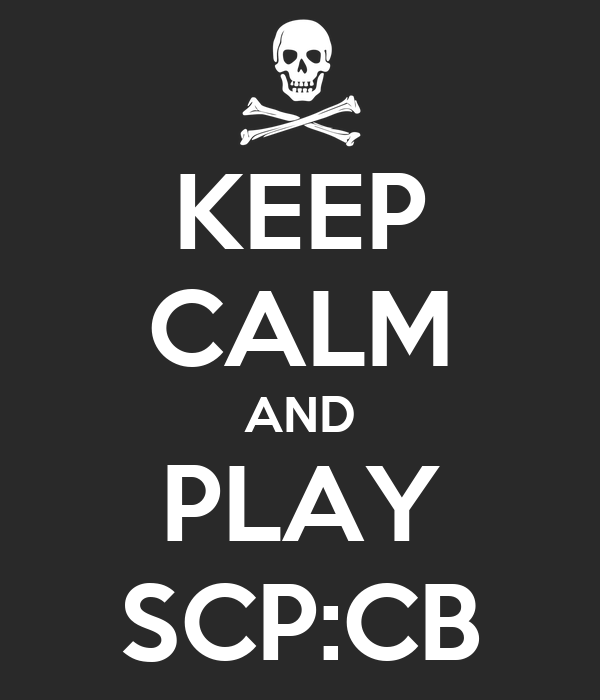 Playing SCP : Containment Breach since v0.6.5.